One of the most difficult aspects of planning an international journey for your pet is making appropriate flight reservations. A short hop is one thing, but long distances generally require layovers, plane transfers, even carrier changes, depending on your departure and destination cities. 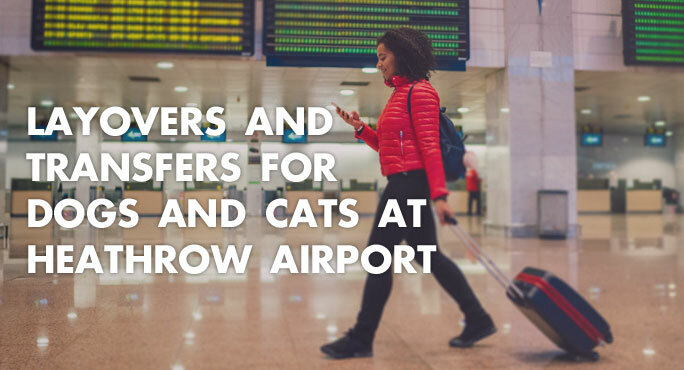 If you are moving from the US to Dubai, for example, there’s a good chance your pet will make a stop at London Heathrow airport along the way. It’s called transiting because you’re just passing through. Back by popular demand – summer! And what fun-loving dog and his owner aren’t looking forward to a romp on the beach?! 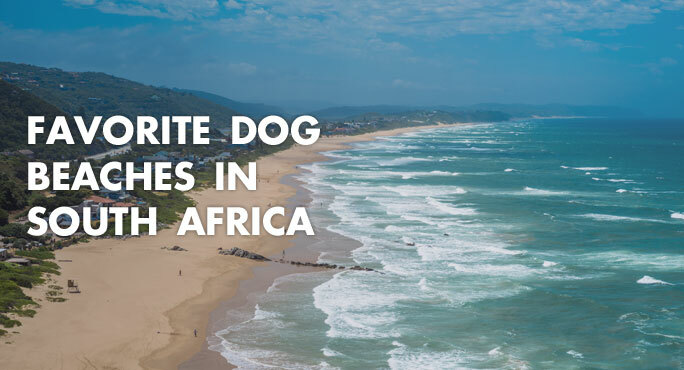 If you’re living in South Africa, you’re in dog beach heaven, because this country is crazy about canines and has miles and miles of widely varied, beautiful, and welcoming beaches. 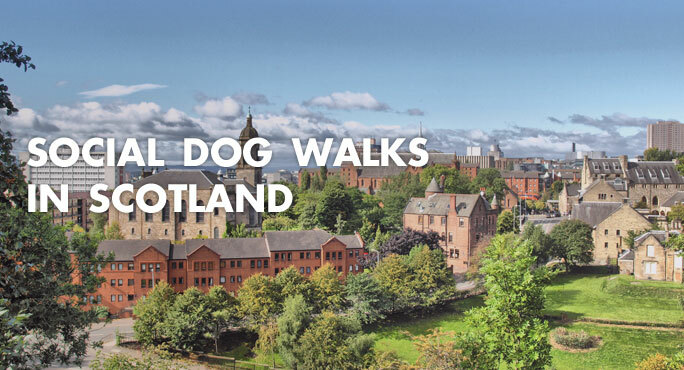 Scotland is bonnie, indeed, but you have to get out and about to really appreciate just how lovely the countryside can be. On the other hand, the cities and towns are well worth exploring, too. And it’s all better when you have your four-legged best friend by your side. 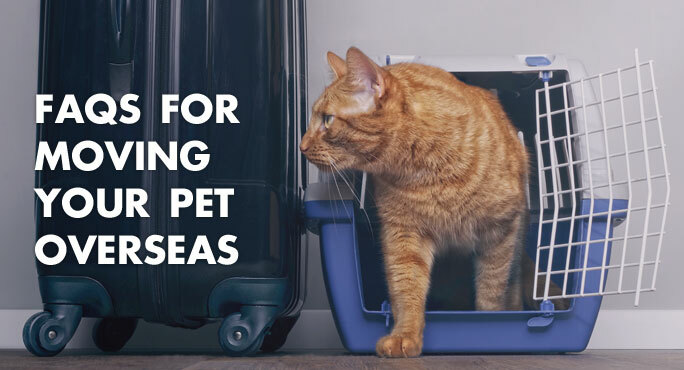 Veterinarians and pet travel experts agree: the single-most important thing you can do to help relieve your pet’s anxiety when flying is to help him get comfortable with his travel crate. 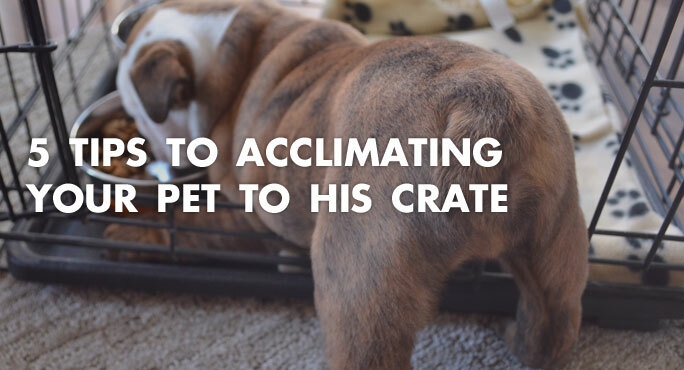 The “crate” used to transport pets is not some heavy wooden box. It is a kennel-like carrier, specifically designed and constructed to ensure your furry family member remains safe in transit. Moving your family overseas can seem daunting enough, but what do you when your family includes pets? If this will be your first experience shipping a pet internationally, we know you have loads of questions. And if your pet has flown previously, you probably have questions now you never thought to ask the first time around.